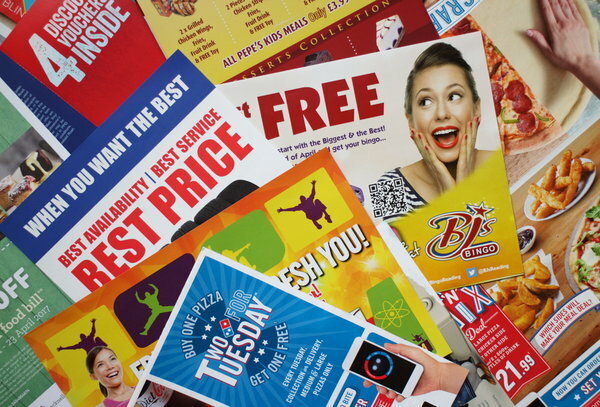 Direct Mail Headlines play an influential role in building or destroying the impression of any business. This first line must be able to convince recipients to read further. Several business owners lose their potential leads just because of poor headline framing. 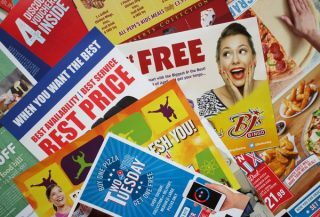 There is no doubt that headlines serve as the heartbeat of your direct mail campaigns; they survive on two options: either make money or joining the trash. Those who want to make their direct mail campaigns a big success must pay attention to creating a compelling headline for their mailings. The Magic of Odd Numbers: Studies reveal that odd numbers make a more powerful impact as compared to the even numbers. Psychologically, odd numbers appear legitimate and scientific. Simple and Straightforward: Readers only take five seconds to decide whether to read or throw out a mailing. So the headline must be as simple and straightforward and make an impact within four seconds. By the fifth second, the recipient has decided. Strong Keywords: The headline must be framed with strong, emotion-building keywords like “You have won,” “You are Invited to,” etc. It will immediately grab the attention of the reader, and they will feel curious to continue reading. Use Absolute Terms: Highlight the essential things and ignore the annoying ones. Direct mail headlines must be capable of motivating readers. Pick the most appropriate words that have the power to build a positive impression. A Sense of Urgency: A powerful headline must include some deadlines that can create a sense of urgency. It works like a call to action and readers are encouraged to pay more attention to check the offers. Touch their heart: A business mailing may have several customers; those who are already buyers for a long time and new potential buyers. It helps if businesses understand their audience to create a heart touching headline. Address issues related to needs, and provide a solution to the mail recipient. They will soon love connecting to your business. For all your direct mail needs in Charlotte, NC, contact Limelight Direct Mail Marketing at 919-452-5418.